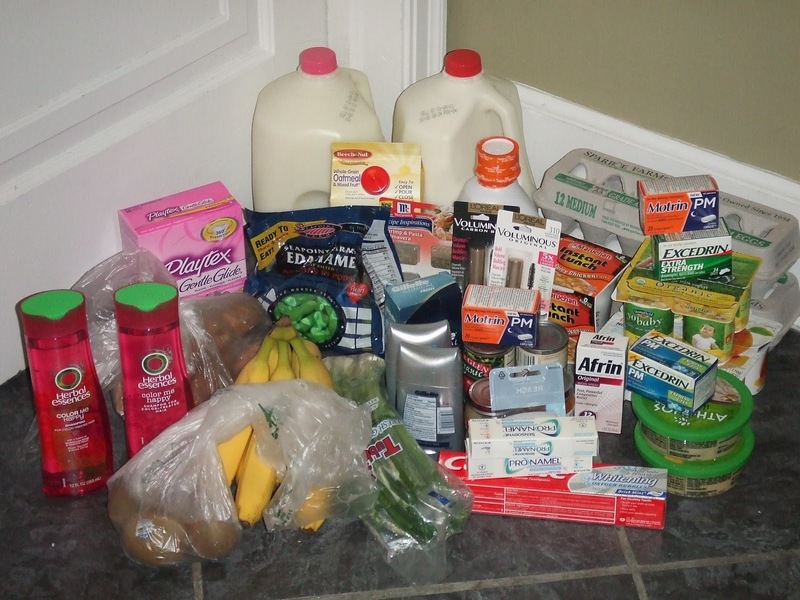 Women on a Mission: Mom Edition: ADVENTURES IN COUPONING! Ask any of my friends and they will tell you that I LOVE A GOOD DEAL! AND I ALSO LOVE TO COUPON! Have you seen the Today show when they feature the cheapest couple in America or some other couponing queen? Literally they purchase $200.00 worth of items and pay $5.00! WOW—I WANT TO BE THAT PERSON! WOW--LOOK AT THESE COUPONS! NEATLY ORGANIZED! 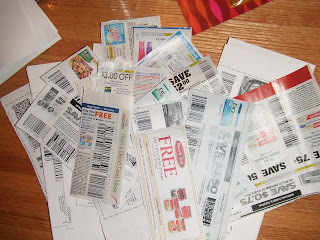 This weekend I decided to go couponing and document my adventures for you! My mission was to CUT MY BILL IN HALF! LOOK AT THE DEALS--pre coupon sorting! MY SAVIOR: MY COUPON ORGANIZER! 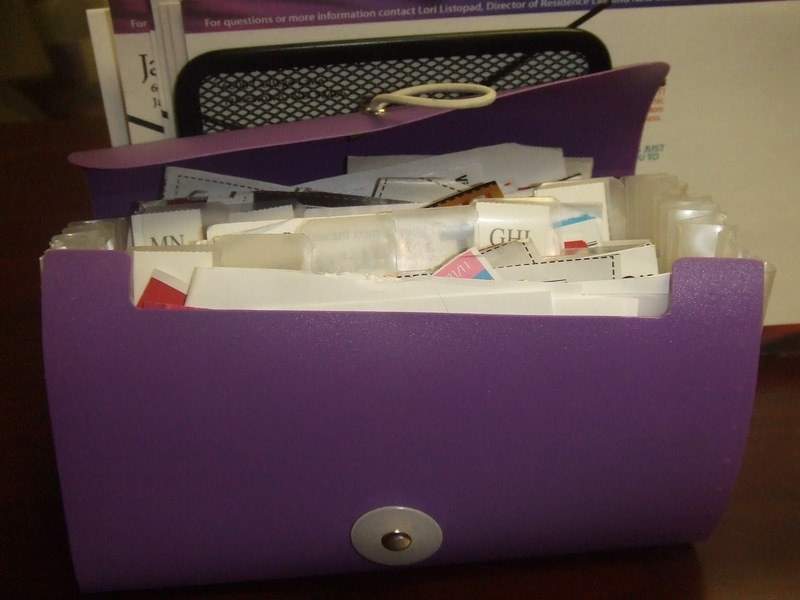 Steve says I need a BIGGER organizer! 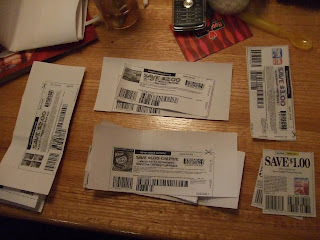 STEP TWO: Research using couponing and discount blogs. 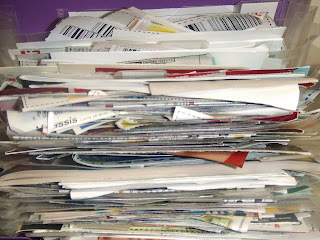 A shout out to my two favorite coupon/deal blogs: Valleydealseekers.com, passionforsavings.com, and freebies2deals.com! These websites are LOADED with deals, freebies, samples, and basically give you a road map for a shopping trip that can cost you next TO NOTHING! STEP THREE: PLAN! PLAN! PLAN! Check-out free coupon websites (coupons.com, smart source, and red plum). 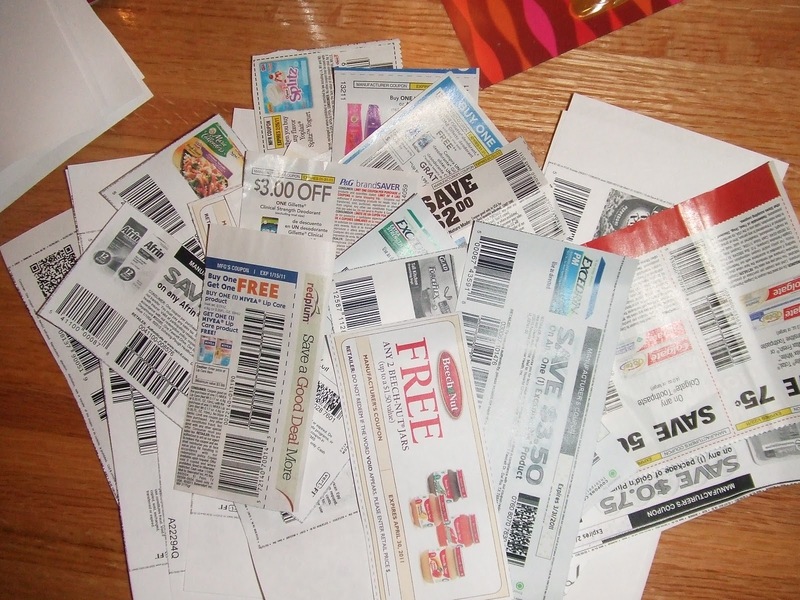 Honestly I spend one hour/week planning my couponing for the week! Sometimes I will even google for a coupon I need on my shopping list! YOU WILL BE AMAZED! I've mapped out the store--coupons are sorted in order! STEP FOUR: Go shopping and watch the savings! 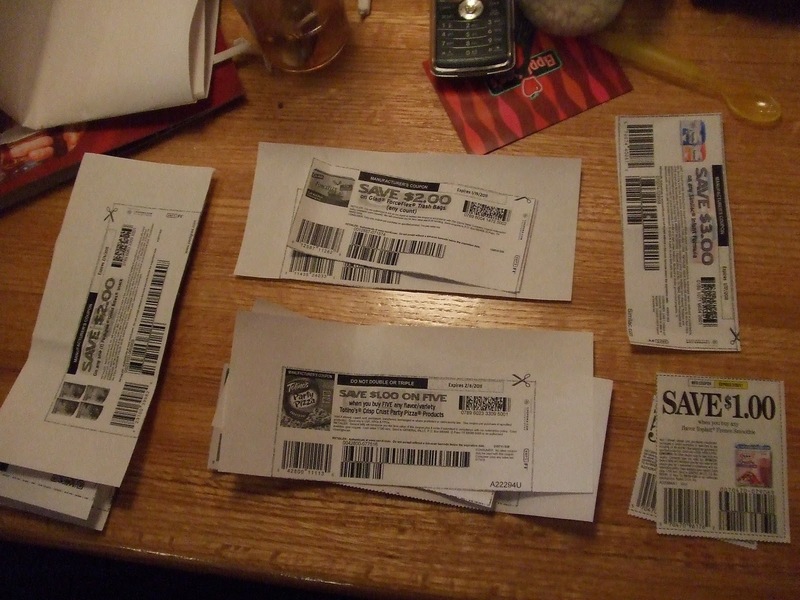 Look at the number of coupons! They are almost as long as the purchases! TOTAL SAVINGS: JUST OVER $45.00! MISSION ACCOMPLISHED! OVER $45.00 IN SAVINGS--CAN YOU BELIEVE THE DEALS? 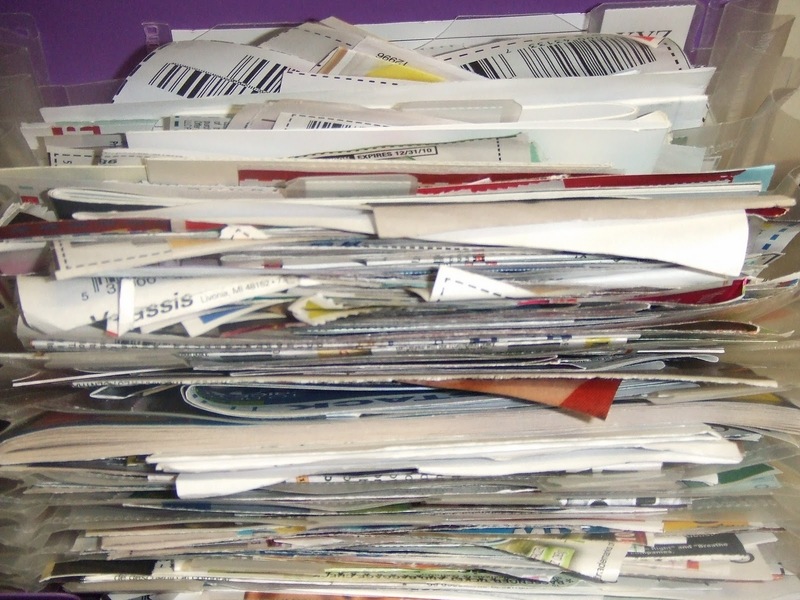 THRIFTY TIP: Sign-up for free samples. Typically enclosed in a FREE sample is a high value coupon! Great blog! I have never been able to save that much when bringing all my coupons along. I hope to take your suggestions and save a whole lot more the next time I go out.